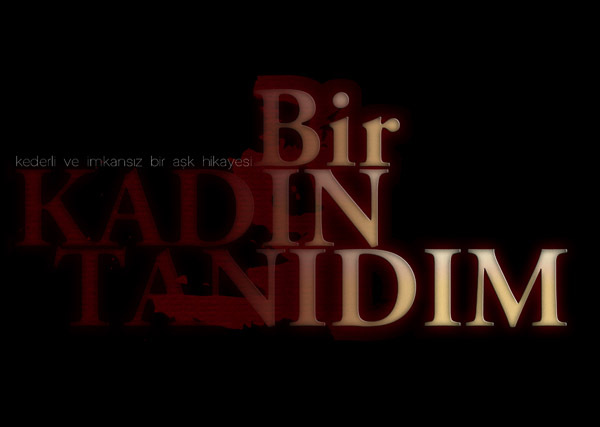 Pana Film was incorporated in Istanbul in 2004 with the purpose of producing television series, motion pictures and documentaries. The company has stood at the forefront for the last 12 years with its wide range of productions. 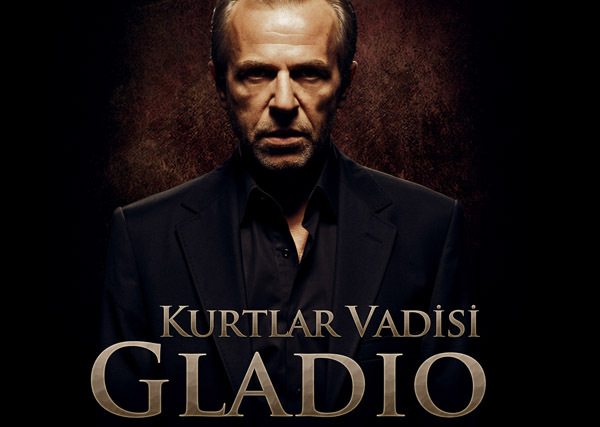 Among the major series with tens of individual episodes produced during 2000s were Valley of the Wolves, Valley of the Wolves Ambush, Bread and Butter, Propitious Moment, Flowing With Milk and Honey, I Met a Woman, Law of the Wolf, Turnout, I Loved Him So Much, Fesupanallah, The Grave, The Separation, My Petted Love. These productions have reached about 600 episodes in total with a great success. Pana Film released 4 pictures in theatres;Valley of the Wolves Iraq in 2006,Muro:Damn My Humanity in 2008,Valley of the Wolves Gladio in 2009 and Valley of the Wolves Palestine in 2011.The full-scale pictures grossed an amazing numbers with 10 million viewers in total. Valey of the Wolves on the other hand, has become a television legend by subsisting for 12 years on screen. After releasing its first episode on television in January 15,2003 as Valley of the Wolves, the series now has been proceeding on its way as Valley of the Wolves Ambush since 2007. 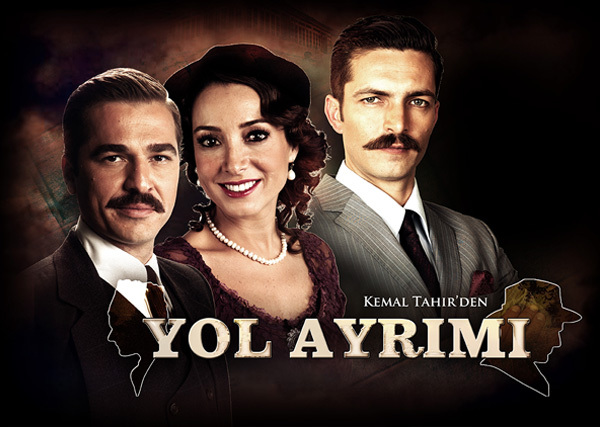 The legendary series, since the day it first featured on tv, has been on screen on every thursday at 20.00 pm with its branded motto:"on its own day,on its own time". 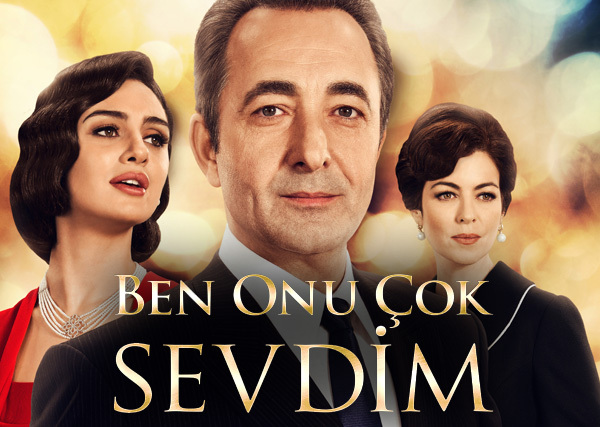 In addition to its long standing position as the Turkish industries most popular production, the series also hosted preeminent guest actors like Andy Garcia and Sharon Stone. It also has reached a hard to break record by being featured in 36 different countries. As being one of the most creditable works of the industry, Bread And Butter was released with 106 episodes between 2004 and 2005 and became such a landmark production at short notice. 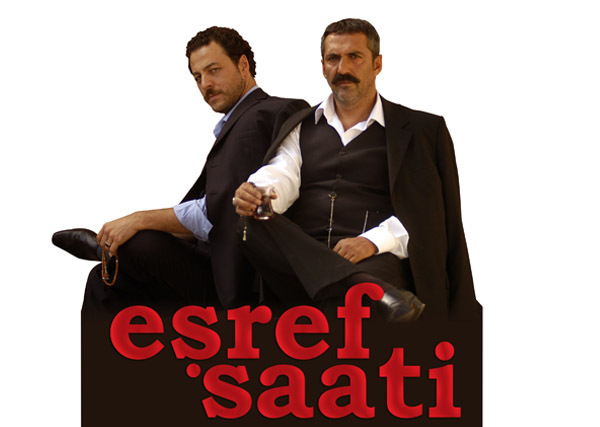 The series was based on especially social life and neighbour relations of the modern-day and was deemed worthy of many awards for its sincere narration. The historical stories told by Cevdet the herodotus who was one of the most beloved characters of the series, became notorious at the time. The character of Nusret the baker, also became a symbol with his kindness and humanitarianism. 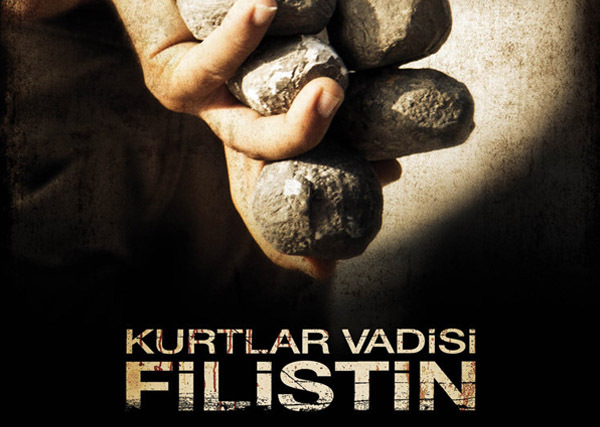 Pana Film's first picture Valley of the Wolves Iraq premiered in February in 2006 has earned the title of the most watched film in Turkish motion picture history by grossing a great number in 33 countries and receving many awards. 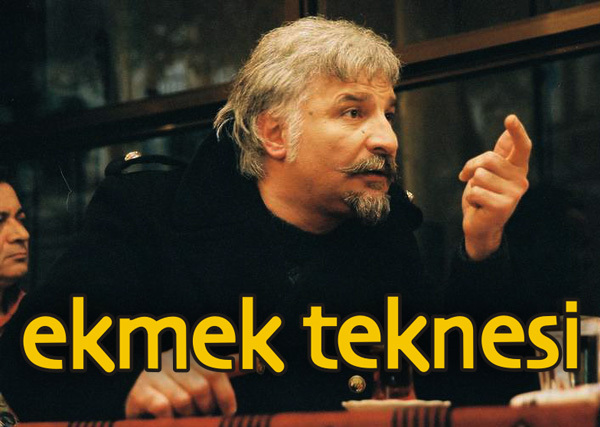 Necati Şaşmaz was accompanied by the lead actor of Titanic, Billy Zane and the lead actor of Kingdom of Heaven Ghassan Massoud and also Garry Busey. 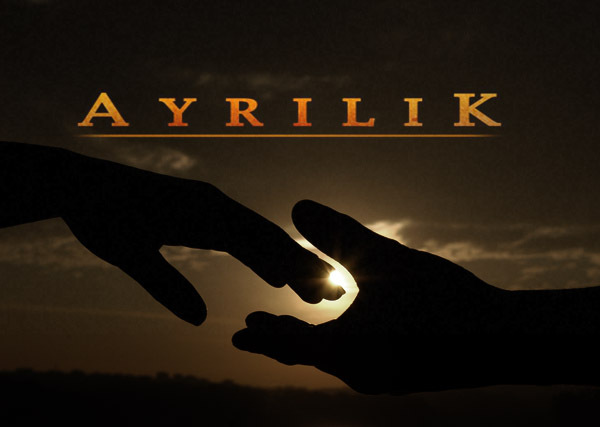 Besides the film made a great history with its 10 million of budget and has been the most expensive Turkish movie for its time. Valley of the Wolves Palestine on the other hand, was based on Israeli attack to Mavi Marmara ship on the way to take humanitarian aid to Palestine on May 31,2010 and the following events. 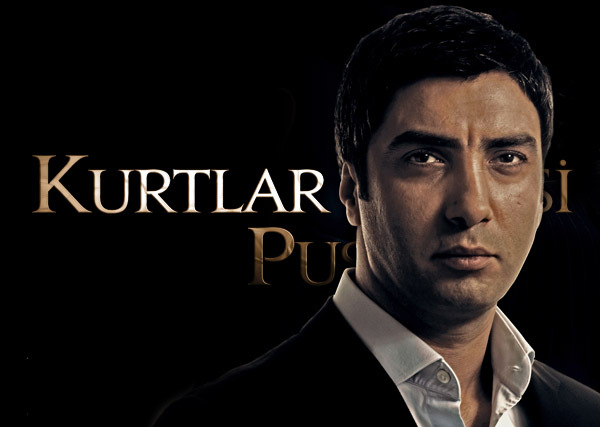 The story tells how Polat Alemdar and his friends fight for justice against Israel after the murder of 9 people. 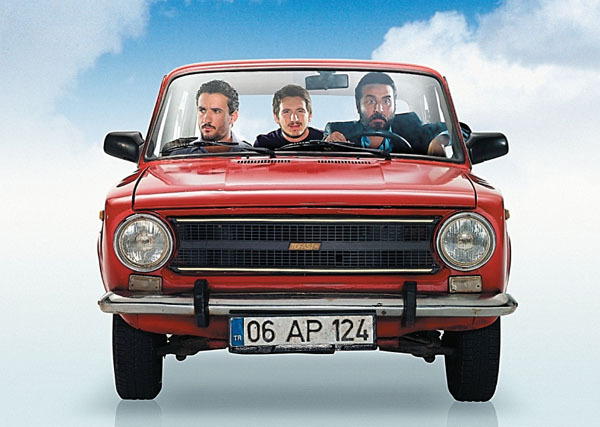 The film has reached 2 million after its premier in January 2011. The upcoming project of Pana Film, Black Box also in post-production period recently and will be on screen soon, being as assertive as other world-class quality productions of the company. 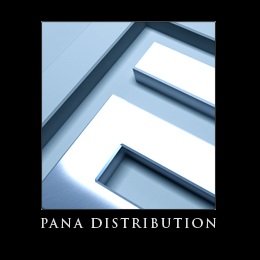 Pana Film as being one of the most respected, succesful and diversified film studios and picture companies of the industry, will continue to be one of the leaders of its category, and to work across all platforms pertinaciously. For the 11th consecutive year, Pana Film for sure will keep leading the way with many more exciting news and upcoming record-breaking projects. 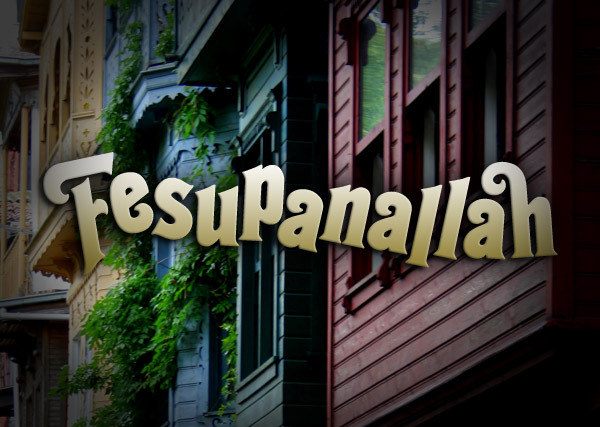 Pana Film has post production, VFX production and audio production services in its own film studios. Pana Film also handles the distribution itself. Marketing movies and TV series to other countries. Selling broadcasting rights in many countries and representation in fairs. Airs on its own day & own time. Some of our projects can be found through the links below. 2014 © Pana Film. All rights reserved.